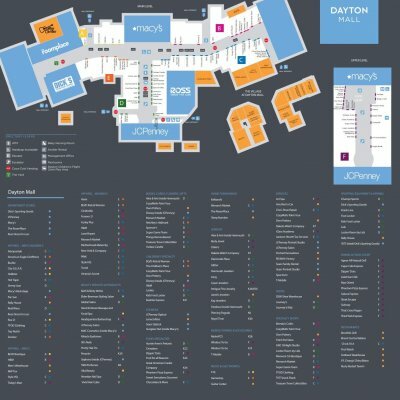 Dayton Mall is located in Dayton, Ohio and offers 167 stores - Scroll down for Dayton Mall shopping information: store list (directory), locations, mall hours, contact and address. Address and locations: 2700 Miamisburg Centerville Rd., Dayton, Ohio - OH 45459. 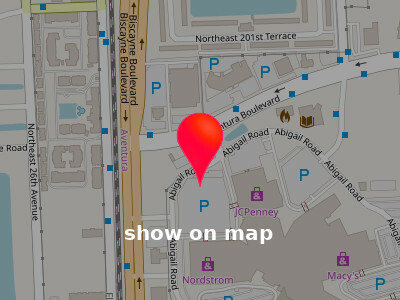 Share your opinion with users and insert mall rating and reviews for Dayton Mall. Artichoke Cafe Beauty Net Best GIfts Body Central C.J. Banks Cardboard Heroes Cell AXS Cellaris Christopher & Banks Cinnabon Costume Corner Cricket deb Diamonds Plaza dressbarn Express Express Men Eyebrowz Famous Footwear Fans 1st Choice Flirt G & G Perfumes & Colognes for Less Gap Graffitti's Salon Granite Transformations Hot Spot Gift Shop Integritas It's in the Bag JH Got Swagg Kirlin's Hallmark MasterCuts Miracle Ear My Gadget Solutions Nebulastyx Ocean's Eyewear Orvis QB Tax Solutions RadioShack Sbarro Sears Portrait Sleep Number The Oil Bar The T-shirt Factory Tutti Frutti Unique Gifts Universal 1 Credit Union, Inc. Vanity Wet Seal White Barn Candle Co. Directions and locations to Dayton Mall: 2700 Miamisburg Centerville Rd., Dayton, Ohio - OH 45459. Have you visited Dayton Mall? 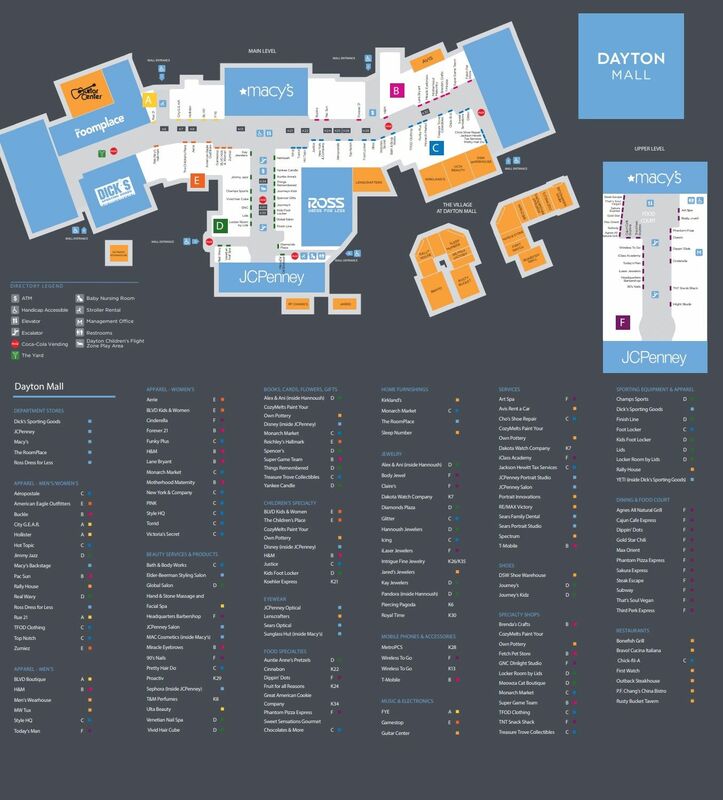 Have you shopped at Dayton Mall?